My name is Terri Lowe. I have worked with Dr. Russell Kiser since 2004. I have worked in the dental field for 20+ years, previously in a general dentistry practice. I received an Implant Assistant certificate from Midwest Implant Institute in 2007. My name is Stephanie and I am a Dental/Surgical Assistant at Advanced Dentistry and Dental Implant Center. I have been with Dr. Kiser and Staff since 2011. I studied at Madison Adult Career Center where I obtained my Dental Assistant Certificate, Radiographer’s License, and Certified Dental Assistant Certificate (CODA) in 2012. I look forward to helping you. 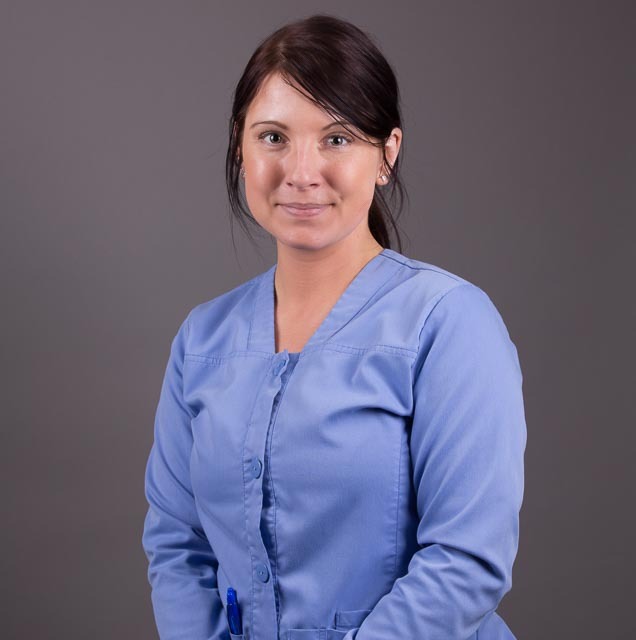 Rachel graduated from Cuyahoga Community College in 2011 with a Registered Dental Hygiene degree. 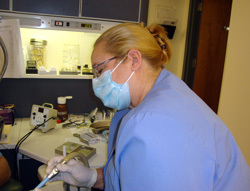 Previous to working in dental hygiene, Rachel was a Dental Assistant for 15 years. 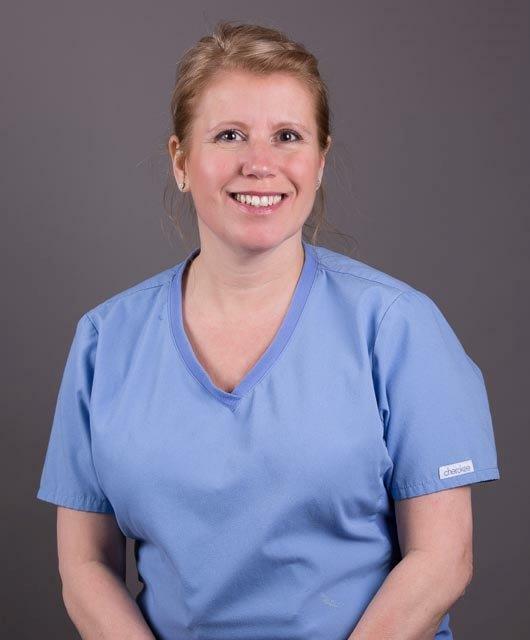 She has had a passion for dentistry for over 23 years now and loves to help her patients attain optimal dental health. While not at the office, Rachel loves the outdoors and spending time with her three daughters and their dog, Loki. 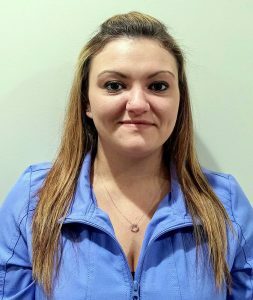 Becca graduated from Ashland County West Holmes Career Center as a Certified Dental Assistant in 2015. She has been with Dr. Kiser and staff since October 2015. 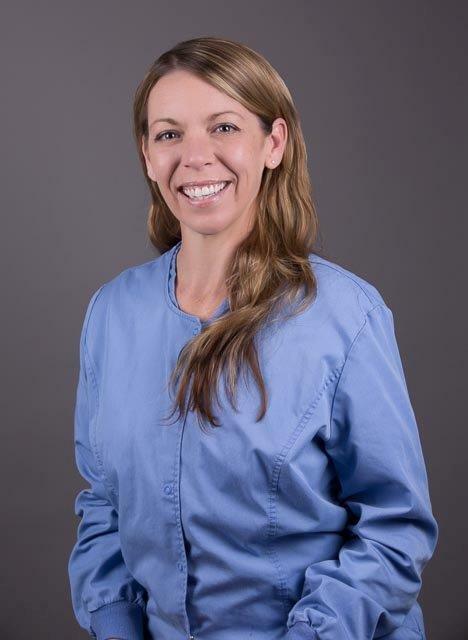 She enjoys working with the public and helping patients have a healthy and bright smile. Outside of the office, she enjoys practicing yoga, being outdoors and walking her two dogs Moe and Zoe. My name is Shalissa, and I am the Registered Nurse at Dr. Kiser’s office. I grew up in Chesterville, Ohio and graduated from Highland High School. I graduated with my Associate’s Degree in Nursing from North Central State College in Mansfield in 2015 and came to work for Dr. Kiser in November, 2016. Before working in this office, I worked as a nurse in a hospital, home care, and doing clinical trials. I enjoy working in the dental setting and helping patients have a more enjoyable experience at the dentist is my daily goal.